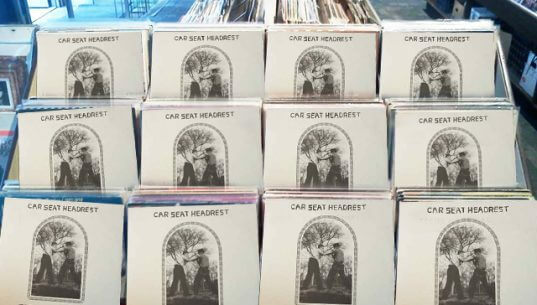 At the risk of being overly dramatic, our national nightmare of moderate length is finally over and the amended LP and CD versions of Car Seat Headrest’s hotly anticipated / universally hailed ‘Teens Of Denial’ are either hitting your local record shop or your mailbox today (and if it’s the latter, I certainly hope you ordered the CD, otherwise there could be some real problems cramming the LP inside). 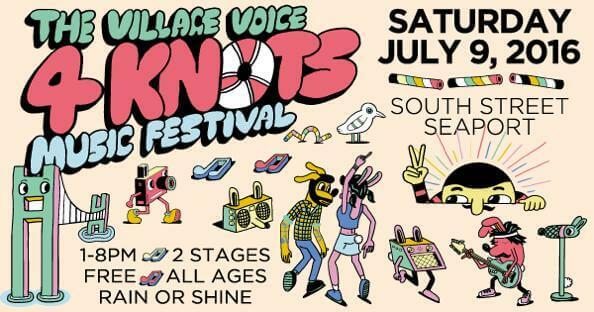 After taking Europe (or what’s left of it) by storm, Car Seat Headrest kick off the next leg of North American touring with a free show tomorrow on Pier 16 of NYC’s South Street Seaport as part of the Village Voice’s 4 Knots Festival. 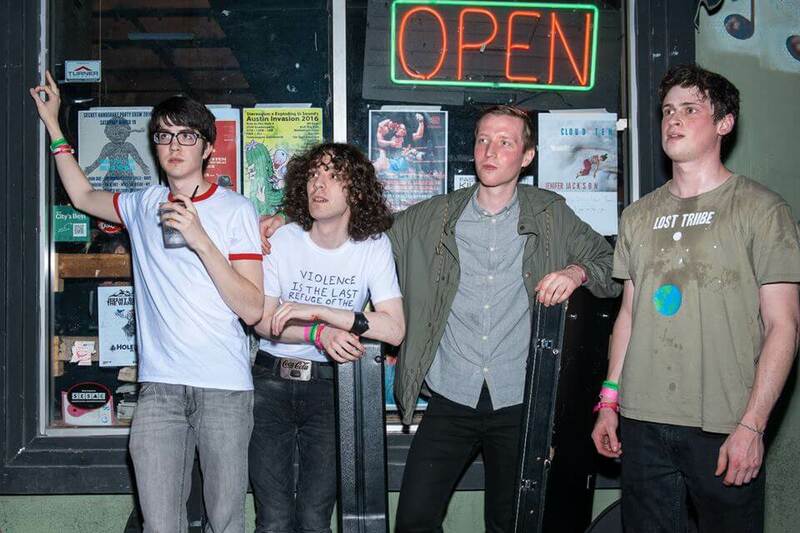 Also appearing are Protomartyr and fledgling young hopefuls Guided By Voices (of whom we’ve heard promising things, apparently the main fella is considered somewhat prolific, you might even say ‘Toledo-esque’) and if you get there early enough, I’ll be conducting a walking tour of the block former Matador receptionist Joe Gaer used to live on. The show is all-ages, though the walking tour not recommended for preteens or the emotionally immature. Hi, I couldn’t find the vinyl in Paris on Friday and Saturday, is it not on general release in France yet please? Thanks.